The world-famous Garbage Sisters return to Little Mountain Gallery for a very special night of improv and trash talk with pals! 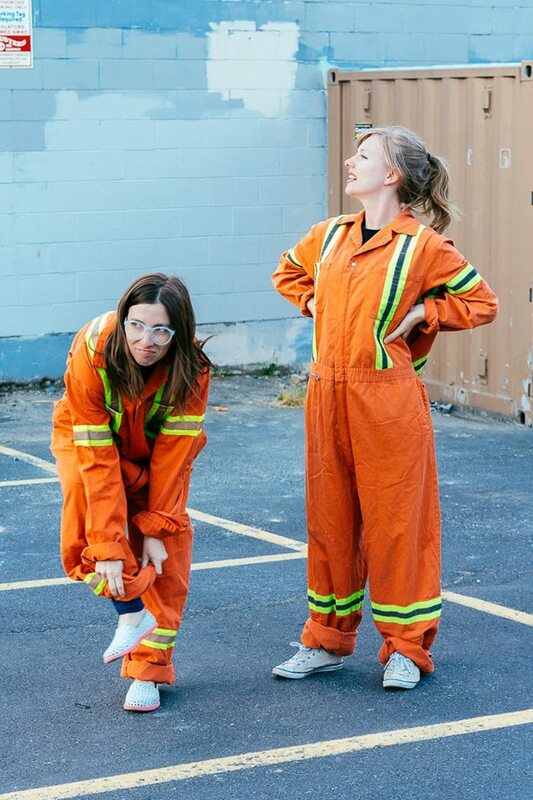 Don’t miss this larger-than-life show featuring comedy’s favourite tough-talkin’ broads who haul junk and also do improv. Starring Denea Campbell and Stacey McLachlan who are definitely biologically related and definitely bio-waste management professionals. WITH special guests The Compost Kid Players tickling your fancy with a host of trash-inspired improv games! Doors at 7:30, show at 8:00! $7 door, plus cheap chilly beverages!